If flourless chocolate cake is amazingly delicious, there is surely a place in this world for other lovely flourless things. 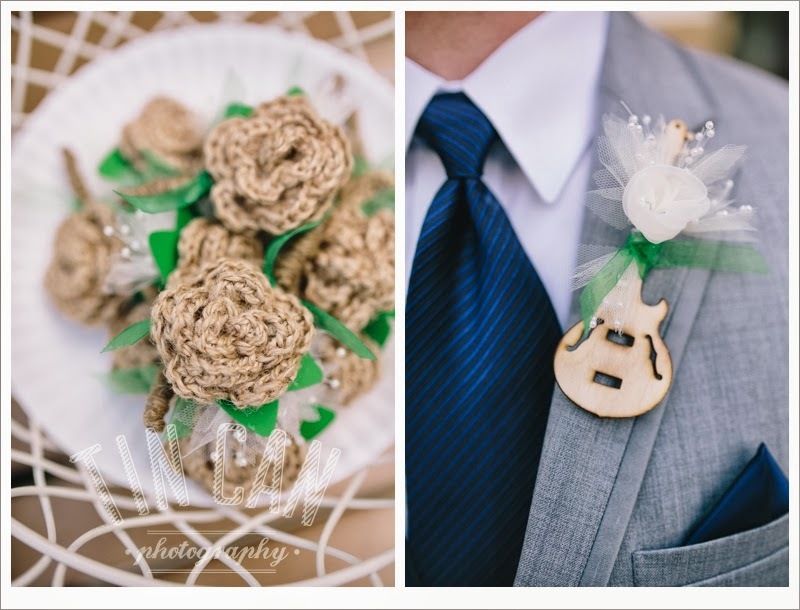 In the case of our fun wedding couple from over the weekend, the groom is terribly allergic to any flower. As a creative, and gorgeous, alternative to the traditional bridal bouquet of fresh blooms, this bride crafted a beautiful broach bouquet that gleamed in every nook and cranny when some sunlight touched it. One of the best parts of this bouquet is that all of its meticulously placed pieces are family heirlooms or were gifted to the bride by close friends. Many of our brides (and grooms) have opted for alternatives to freshly cut stems. 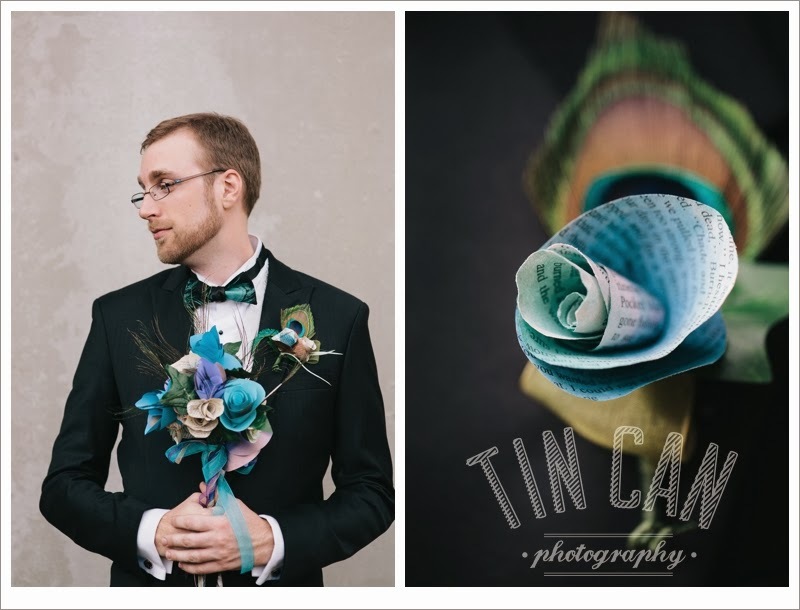 If keeping your flowers forever (without going through a preservation process) is appealing to you, consider a flower alternative. 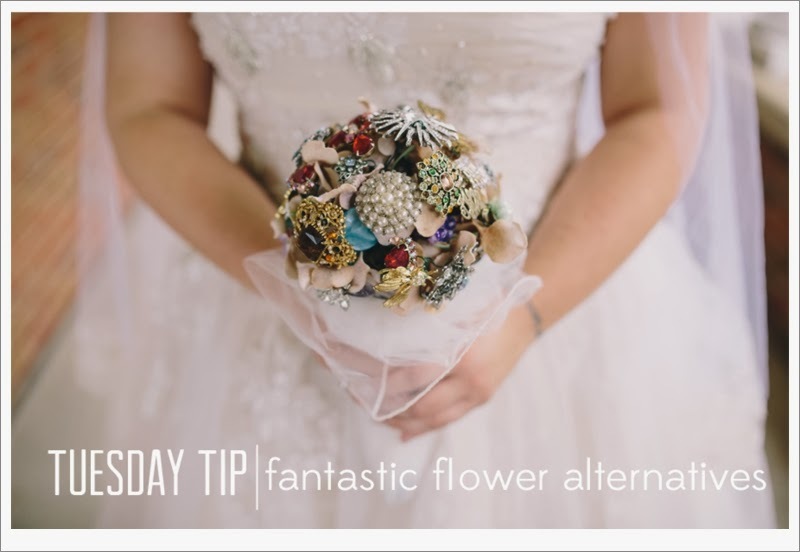 With plenty of local crafters and Etsy vendors at your fingertips, there are numerous options and ways to personalize your day through bouts and bouquets! 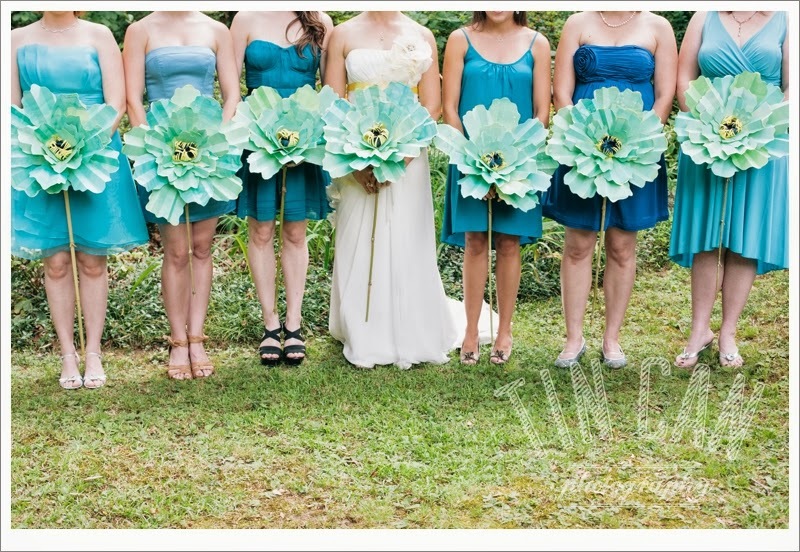 Whether an alternative bouquet is a need or a want, we hope you have fun dreaming up possibilities for your big day!